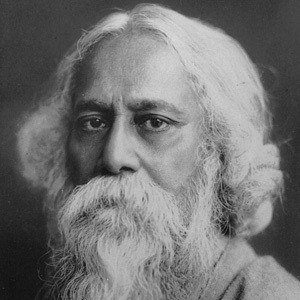 Indian author who became the first non-European winner of the Nobel Prize in Literature in 1913 for his book of poems, Gitanjali. His other notable works include Ghare-Baire and Jana Gana Mana. He studied at University College London and Presidency College, but did not complete a degree at either school. 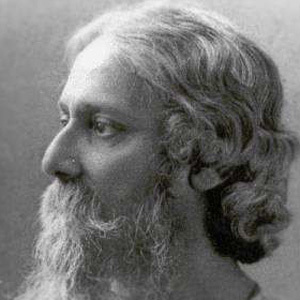 His work revolutionized Bengali literature by replacing the classical Sanskrit literary mold with a new kind of writing that incorporated colloquial speech and new verse and prose forms. 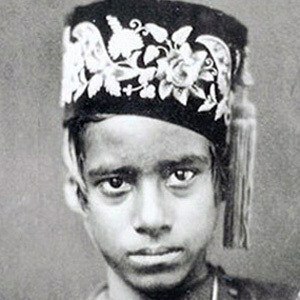 He grew up in Calcutta, India, where he began writing poetry at the age of eight. He was married to Mrinalini Devi from 1883 to 1902; the couple had five children. He won the Nobel Prize in Literature eight years after Henryk Sienkiewicz earned the same honor.